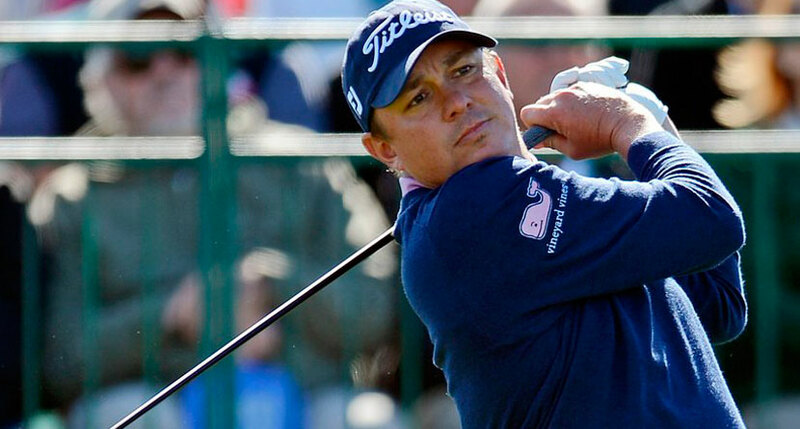 Jason Dufner is an unapologetic Auburn Tigers fan. An alumnus of the Southeastern Conference school and the 2013 PGA Champion has been outspoken not only about his alma mater, but sports of every kind and every level. On Thursday, Dufner shared a string of Tweets that came out in defense of Duke basketball player Grayson Allen, who has been suspended indefinitely by the team for tripping opponents on three separate occasions. Tripping in hockey= 2mins in the box… tripping in basketball= suspension and you need counseling..? I once tripped a friend in a foot race intentionally, so I could win the race. I apologized, we moved on with life. No counseling needed?? Seems like the magic number is “3”, for when u need counseling and suspensions for poor decisions and actions..
“Competitive disorder”…. sign me up.. I hate losing and I lose like 99% of the time at what I do..I probably need serious counseling. And for those of you saying he should grow up… would love to see a snapshot of your choices and actions when you were 21 years old. Be sure to follow us on Twitter @SwingbySwing and Like Us on Facebook.